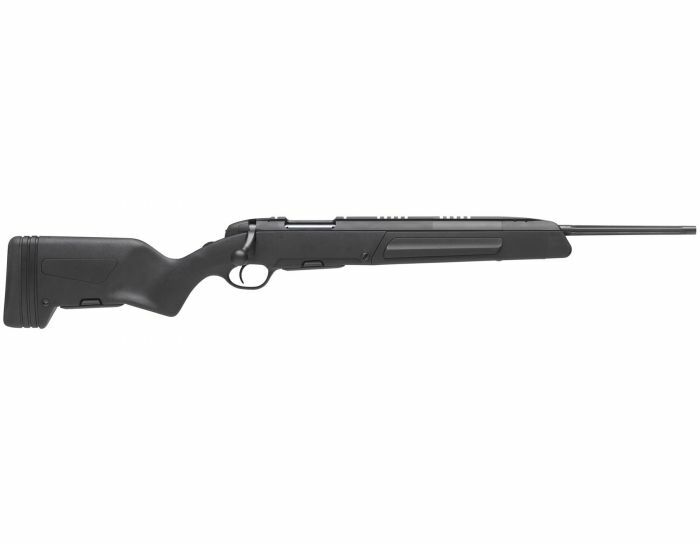 For each of the three winners of the giveaway, Steyr will pay up to $1,000 towards the travel expenses to make it to the course designed for the rifle won. Each course is valued at $650. Steyr’s Elite Experience giveaway and promotion run from April 15 to August 31, 2019. You can enter for a chance to win by clicking HERE. 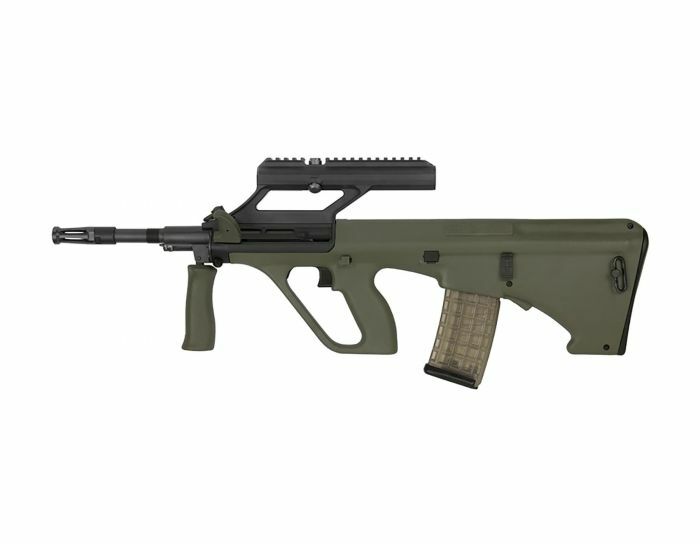 You can also check out more information about the rifles at Steyr’s website here. 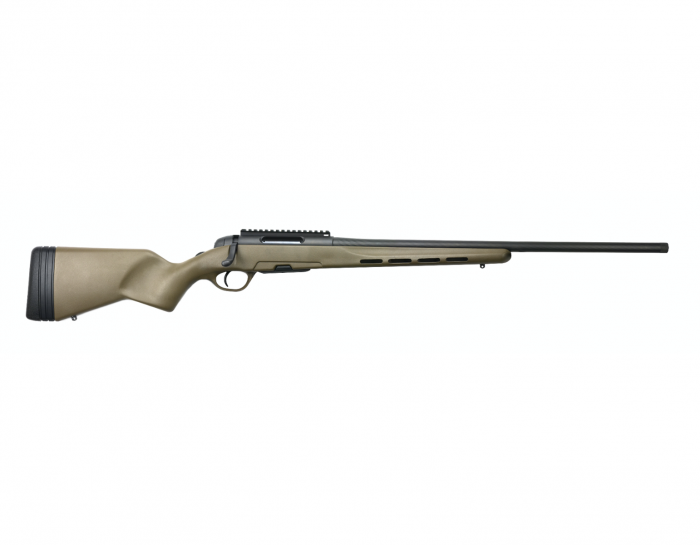 If one of you are lucky enough to win one of the rifles, let us know by dropping a line to us at TFB. Have any of our readers taken one of Steyr’s training courses?